NYC, 02/15/2019, 8:00PM. Tchaikovsky Competion Winner Performs works by Beethoven and Samuel Adler. 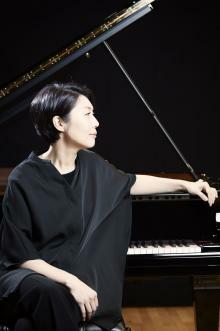 HaeSun Paik, piano; New York Classical Players (NYCP); Dongmin Kim, conductor. New York Classical Players (NYCP) is the region’s only professional orchestra sharing exclusively free performances. Comprised of creative and virtuosic young musicians, NYCP’s adventurous programming shares familiar masterpieces, bold new commissions, and unexpected musical treasures.